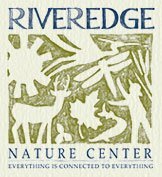 Riveredge Nature Center has over 10 miles of trails. These trails traverse ponds, creeks, the Milwaukee River, forests, fens, wet meadows and prairies. 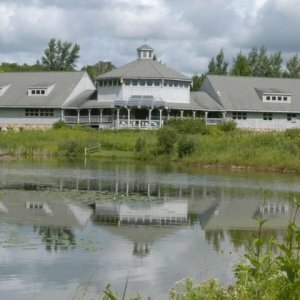 The Riveredge Nature Center’s sanctuary is a unique ecological area for its biodiversity and continual maintenance and control of invasive species. 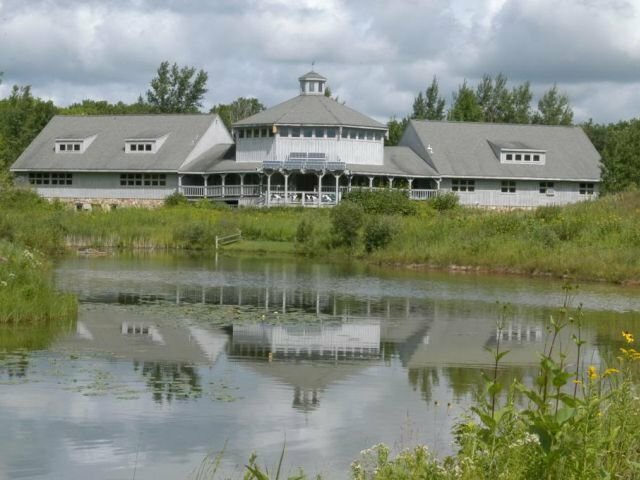 It is a jewel in the landscape of Ozaukee County. It adds to the vitality of the community by providing ongoing recreational opportunities for adults, families and children. Containing roughly 380 acres of various habitats, the sanctuary serves as a resource for scientific research and provides opportunities for citizen scientists to expand their horizons.